This Classic Series Extra Large six foot Round Teak Table exhibits quality workmanship which is sure to leave your friends in envy. 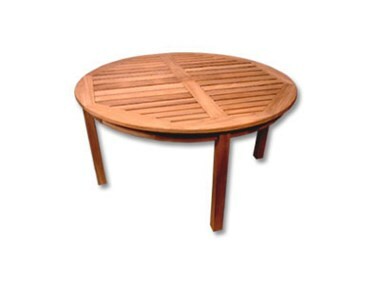 Naturally strong, this quality Teak Round Table will withstand the harshest outdoor conditions without any maintenance required. Durability, as well as the beautifully deep golden tone make this Classic Series Teak Table the absolute perfect choice for by the pool. 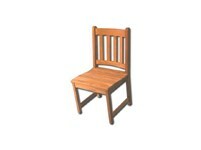 This Classic Series Teak Lazy Susan will make you feel like royalty after the very first use. 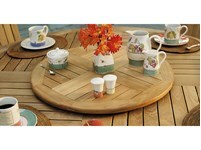 Its classy functionality as well as its gorgeous design make this Lazy Susan truly amazing.